To Request an appointment online complete the form below. A team member will schedule your appointment request date by phone with you within two business days. 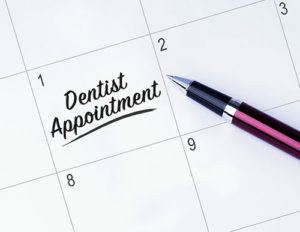 Your appointment request is not scheduled until we have confirmed and verified it with you by phone. NOTE: If you have an emergency, please call the office immediately. This form is NOT intended to change or cancel any existing appointment. Information which is considered personal, sensitive, privileged or confidential should not be sent with this form or over the Internet.